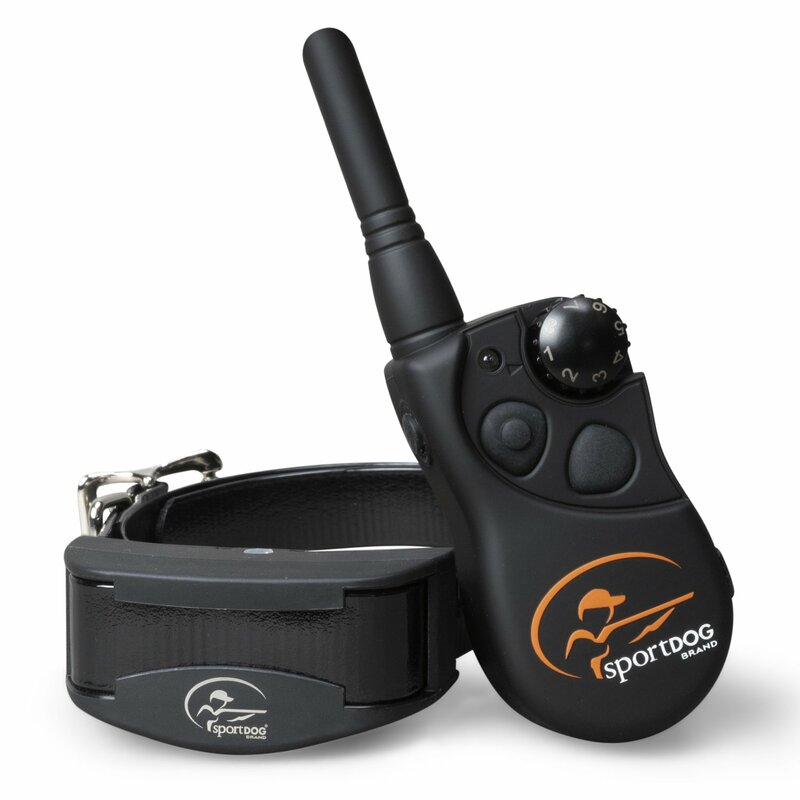 The SportDOG® Brand YardTrainer 100S (YT-100S) was built for more stubborn and easily distracted dogs by offering its static stimulations in a higher range than the YT-100. 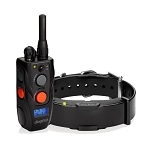 With 100 yards of range, this system is ideal for training around the house, yard, or park - any situation where your dog is within 100 yards of you. It’s a compact and discrete system packed with premium features at a value price. 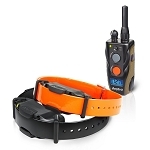 Built with DryTek® technology, the YT-100S is waterproof and submersible to 25 feet. It’s rechargeable and offers three stimulation types: tone, vibration, and eight levels of static stimulation. 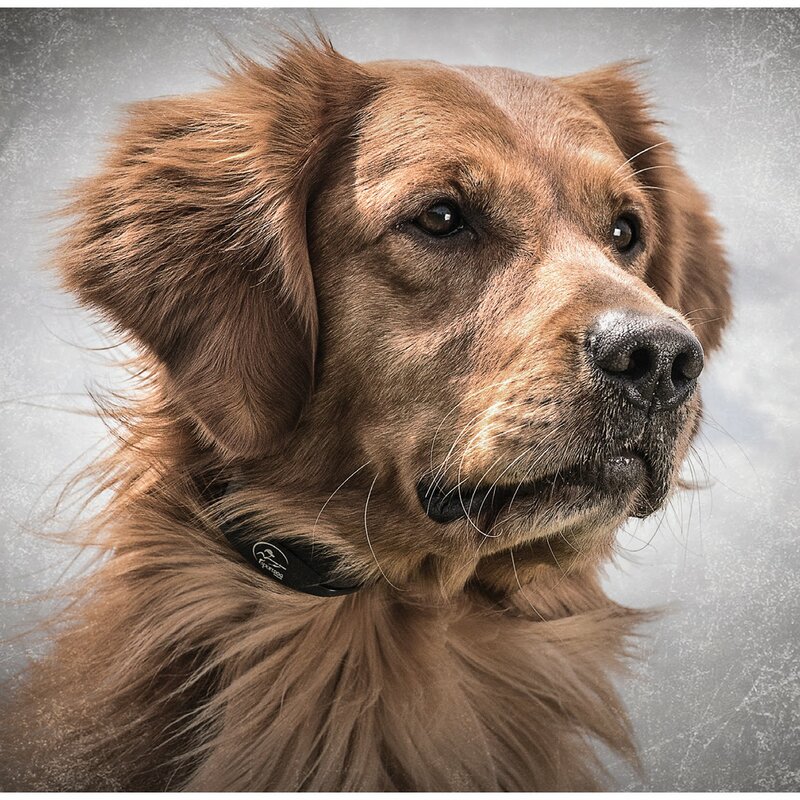 Each stimulation type has a dedicated button, allowing you to easily deliver the stimulation that best fits the situation and your dog’s temperament. 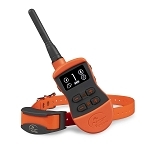 This intuitive design makes operating the remote a breeze, so you can focus on what’s important: your dog.